Touch lighting Co., Ltd. is an OEM/ODM amd OBM enterprise Specialized in design and manufacturing lamps and lightings, It has own two manufacturing factory mainly including various lamps for home decoration, such as pendant lamp, ceiling lamp, walllamp and energy saving lamp and modern LED lamp. 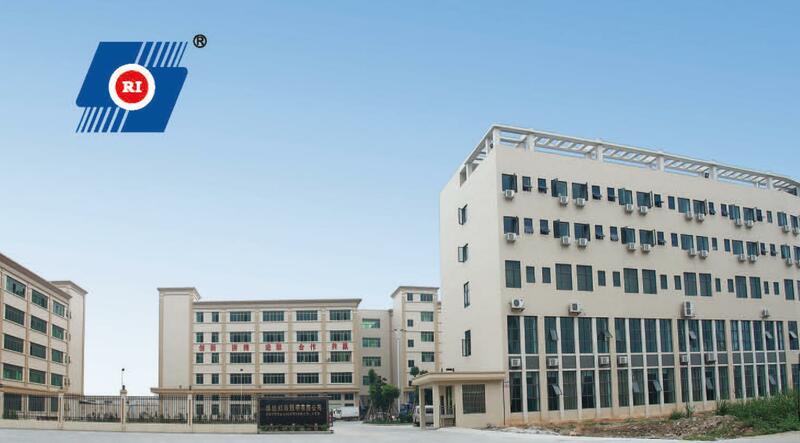 Ritailighting Co., Ltd.is located in the NO.6 ,KANGLONG 3RD ROAD ,XINMAO INDUSTRY AREA, HengLan Town of Zhongshan, GUANGDONG PROVINCE. And our Ritai People are very welcome the friend all over the world come and visit us.